Nick Hurd, Minister for Policing and the Fire Service. The Home Office has agreed that Her Majesty’s Inspectorate of Constabulary (HMIC) undergoes a major expansion to take on the role of inspectorate of fire and rescue authorities in England. The inspectorate will help support the continuous improvement of this critical public service and support fire and rescue authorities to become even more effective. It will also support continuing collaboration between policing and fire and rescue services, offering the opportunity for future inspections of joint areas of work or where support functions have been combined. HMIC will be renamed Her Majesty’s Inspectorate of Constabulary and Fire & Rescue Services (HMICFRS). 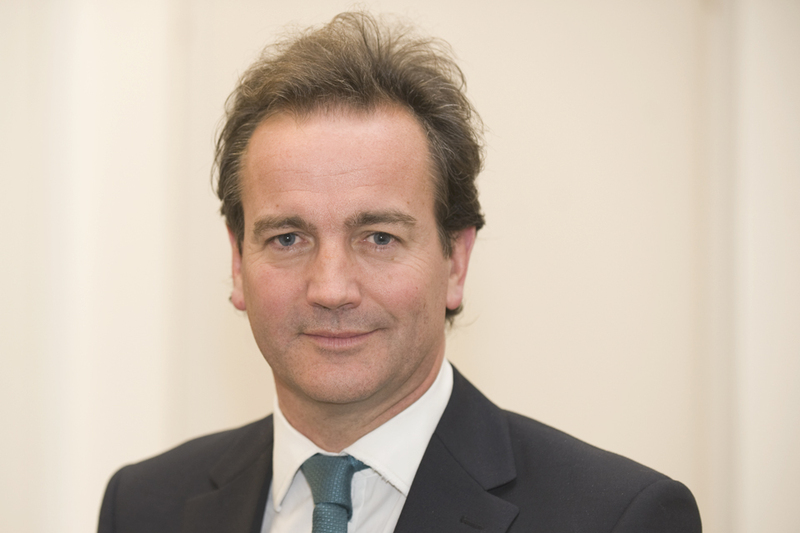 Nick Hurd, Minister for Policing and the Fire Service said, “The response to the recent Grenfell Tower tragedy has highlighted the professionalism, dedication and skill of our firefighters. “Creating an inspectorate for fire and rescue authorities in England will support the continuous improvement of this critical public service to make sure that services are as professional, effective and as efficient as possible. It will also ensure where problems are identified, actions can be taken by the fire and rescue authorities to overcome them. The inspectorate will consider how efficient and effective fire and rescue authorities are; will highlight good practice and identify areas where they need to improve, so that action can be taken to overcome them. This will include how services prevent and respond to incidents; whether the service provides value for money as well as reviewing the service’s leadership, training, diversity, values and culture. It replaces the current system of peer review where fire and rescue services inspect one another. The Home Secretary has recommended to Her Majesty the Queen that she appoints Sir Thomas Winsor, currently Her Majesty’s Chief Inspector of Constabulary, as Chief Fire and Rescue Inspector for England, and HMIC’s existing inspectors be appointed Inspectors of Fire and Rescue Authorities. These appointments will be in addition to their existing police inspection responsibilities. Sir Thomas Winsor, said, “HMICFRS will approach the inspection of fire and rescue services – establishing and reporting on their efficiency and effectiveness – with the same degree of thoroughness as it inspects the police. The first inspection is expected to take place next spring with every authority in England inspected by the end of 2019. HMIC will shortly begin work developing an inspection framework and programme to be published for consultation in the autumn. The introduction of an independent inspectorate is just part of the Government’s fire reform programme, which aims to make fire and rescue services more effective, efficient and professional than ever before. Other key elements include: the formation of a professional standards body for fire and rescue, which will build a comprehensive professional framework of standards; strengthening local fire and rescue governance by enabling police and crime commissioners to take on the responsibility for local fire and rescue services where a local case is made to maximise the benefits of collaboration; reform of the workforce so that it is highly skilled, modern, flexible and diverse; creating a new national website, which will hold a range of information to increase transparency of fire and rescue services by allowing the public to access the performance of their local service as well as information about chief officer pay, expenditure, accounts and efficiency plans; the publication of incident level data from the Incident Recording System so that the public can have access to the raw data of fire incidents across England; and driving efficiencies across services including supporting them in their commercial transformation.